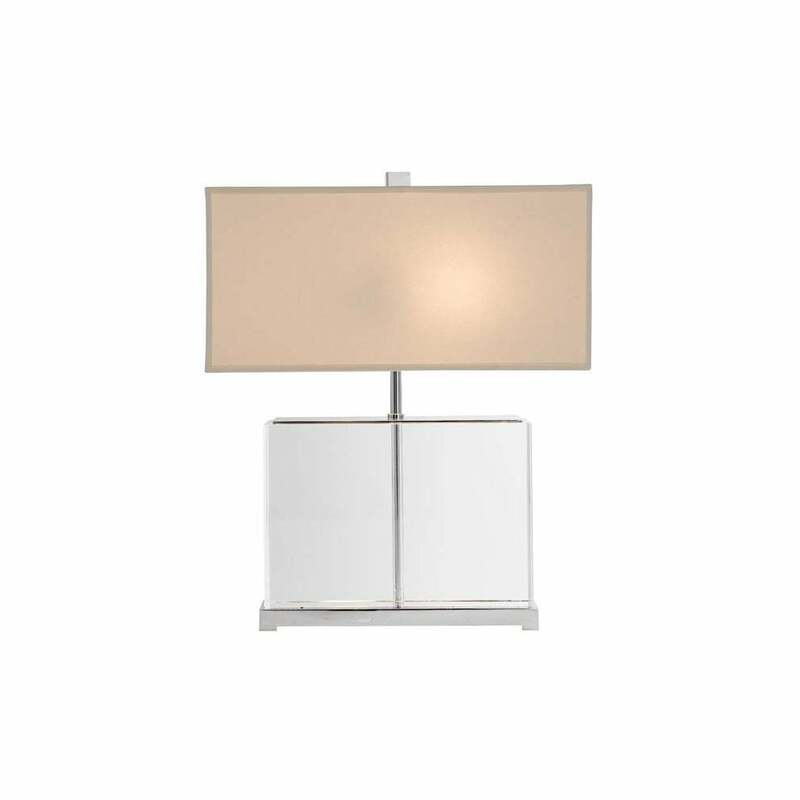 Chic and elegant table lamp in a nickel and Plexiglas finish. H 31. W 44. D 28 cm.